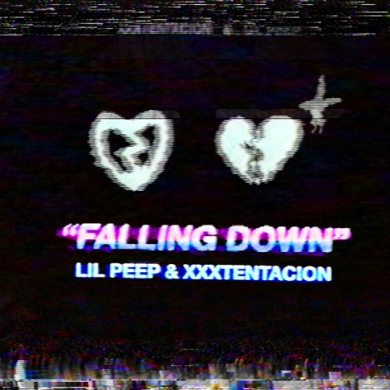 The long awaited posthumous collaboration “Falling Down” by Lil Peep and XXXTENTACION has finally serviced and it’s amazingly dark. 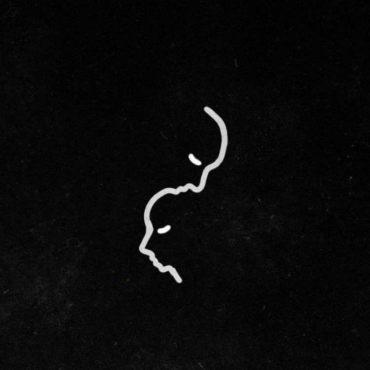 As always, a major emo influence lingers throughout the song, which is a re occurring element for both artists music. RIP to both acts, they created great music that changed the scene for Soundcloud, trap, and emo music. True innovators. Enjoy “Falling Down” below.